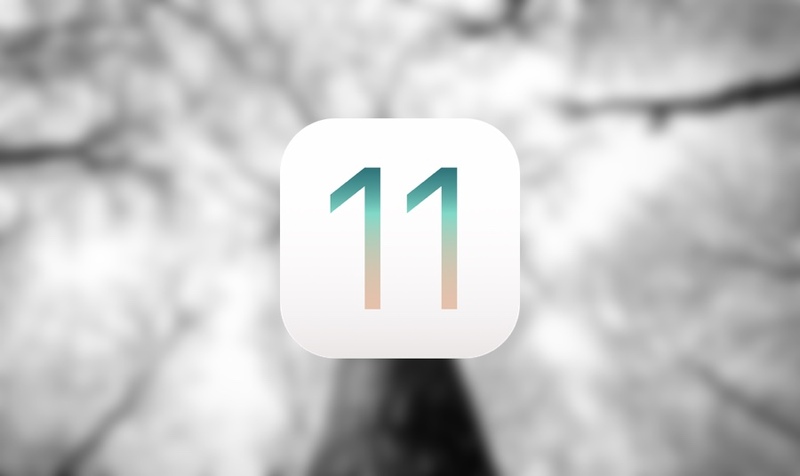 As the title implies, you can no longer downgrade iOS 11.4.1 to iOS 11.4 Beta 1, 2 or 3 on iPhone as Apple has stopped signing the firmware. The news of an iOS 11.3.1 jailbreak was music to our ears and Electra made it all happen. But things got even better when support for iOS 11.4 was added to the mix, for beta versions of course. Sadly though, we knew there would come a time when Apple will eventually stop signing iOS 11.4 Beta, making the process of downgrade to the aforementioned firmware impossible. Today that has happened and you can no longer downgrade to iOS 11.4 Beta in the hope for a jailbreak. If you didn’t manage to jailbreak, then there’s nothing to feel sad about. The jailbreak community works round the clock to find vulnerabilities to make things happen so who knows we might actually see a jailbreak for iOS 11.4.1 eventually. Also, if you managed to downgrade to iOS 11.4 Beta or iOS 11.3.1 on time, then please stay clear of any future iOS updates as it will kill the Electra jailbreak completely for you, until or unless the tool itself is updated to jailbreak the new firmware. Also, please make sure that you do not install incompatible tweaks on your device at this point in time. You never know when that incompatibility might actually prove fatal, sending your device into a boot-loop, eventually forcing you to restore your device using iTunes, and sending you straight to iOS 11.4.1. This is something which you really don’t want at this point if you cherish your jailbreak. So please, exercise some caution from here on in.